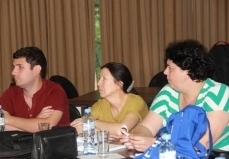 Tbilisi is currently hosting a Training of Trainers of the long term observers (LTO) of ENEMO. An experienced observers of the organization have gathered to improve the LTO training methodology and to prepare themselves for the upcoming LTO trainings. 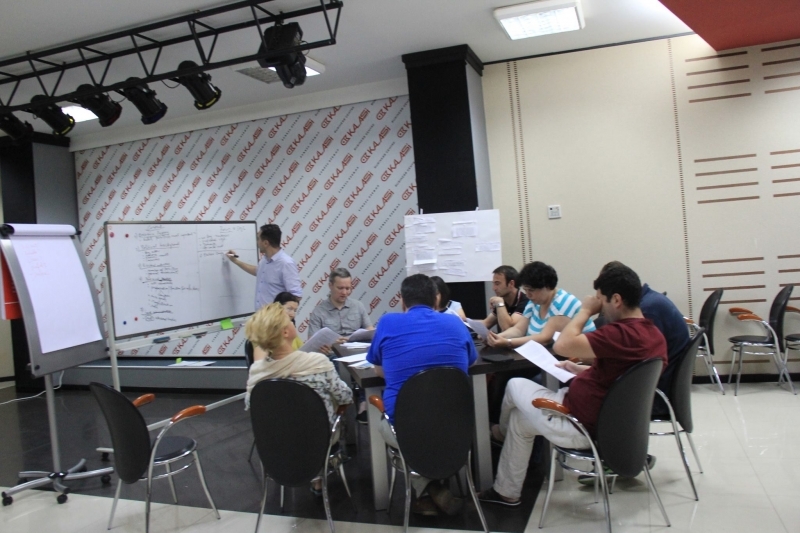 The participants of the ToT are the represents of eight different organizations of ENEMO. The participants are experienced observers, most of whom have been part of Core Team of ENEMO missions and have an impressive record of observing national elections. 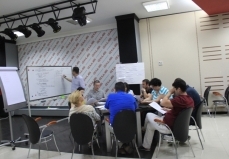 The ToT is a part of the capacity building efforts of ENEMO that envisions advancing skills of potential ENEMO observers through standardized LTO trainings and contributing to improved observation and higher quality reporting during ENEMO missions. The ToT is expected to develop a standardized LTO training manuals that can later be used for conducting the training for the mission LTOs. 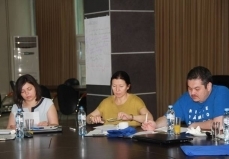 A three day training is facilitated by Florin Poenaru and Krisztina Bozso. 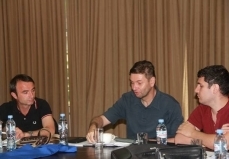 Mr Poenaru has been collaborating with ENEMO since 2004; during this time he was part of five monitoring missions as ENEMO Core Team member; in four of them as an LTO coordinator, where he was conducting briefings/trainings for LTOs. 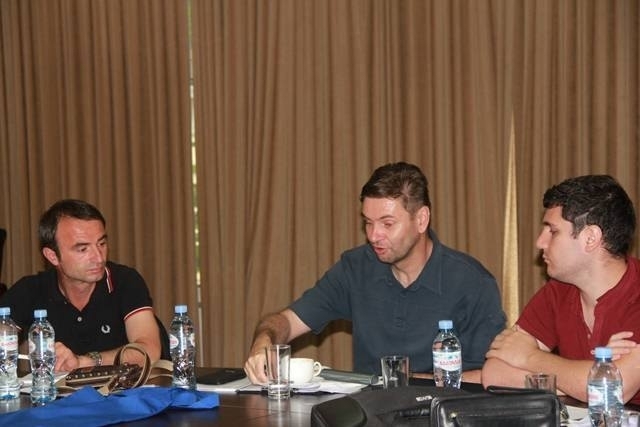 Ms. Bozso is an experience trainer who has worked with UN agencies EU Election Observation Mission OSCE mission as Electoral Affairs Officer, Capacity Building and Training Advisor. Following the ToT, the project, supported by National Endowment for Democracy (NED), envisions holding a pilot training for the potential LTOs that will be conducted by the successful participants of the ToT.